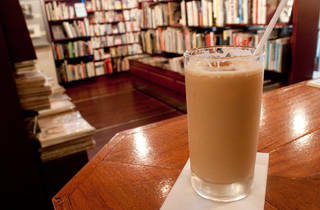 Tucked in between the izakayas behind Mark City, the Shibuya Old Books Centre is worth a visit for any true bibliophile. While the ground-floor selection isn't super exciting, head upstairs and you'll find this fun shop stocking an international selection of tomes on everything from music and art to philosophy and world religions. 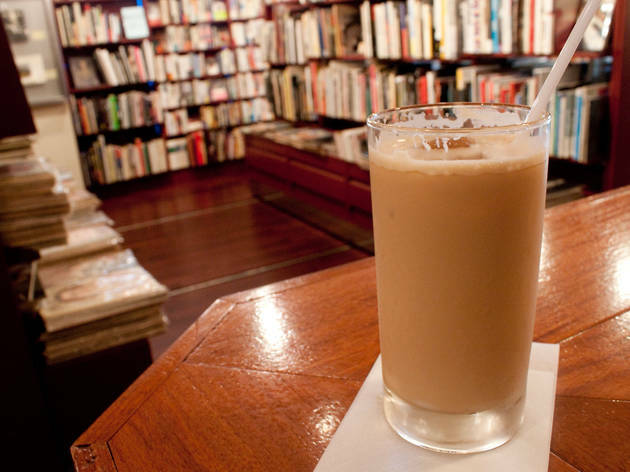 As if this wasn't enough in itself, they also serve coffee, wine and cocktails all day long, making Flying Books the perfect place to spend a lazy day browsing and boozing.